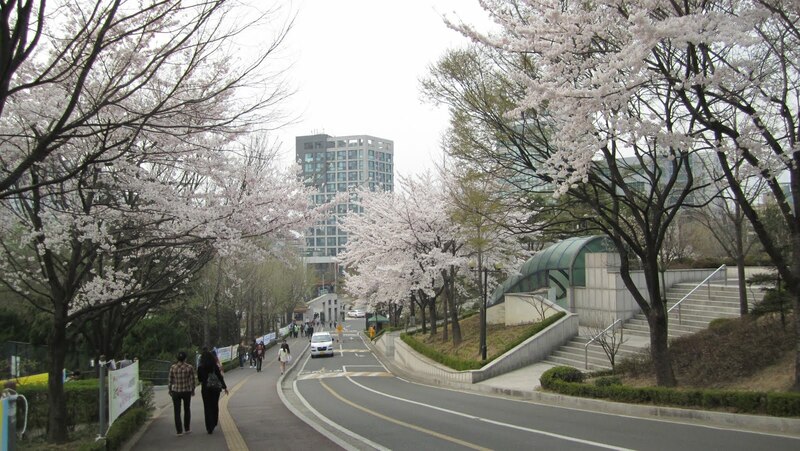 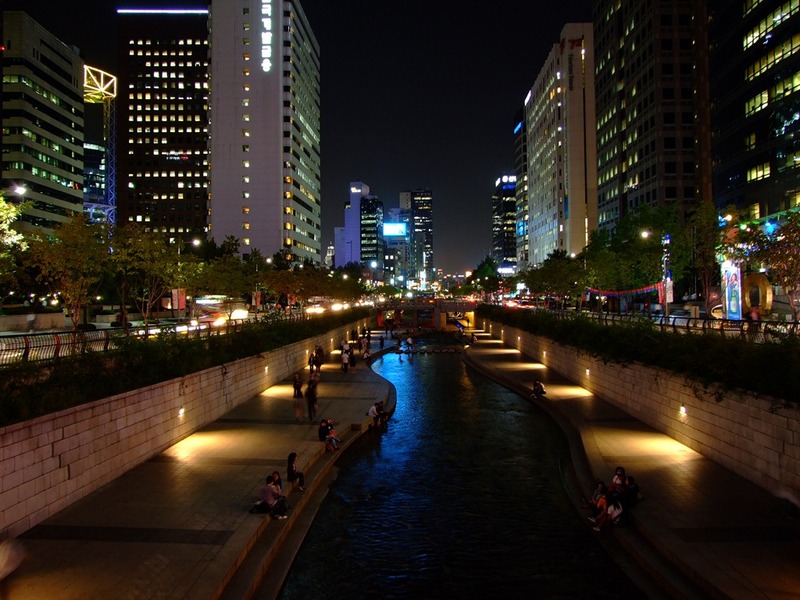 3) Sogang University – Walk out of exit 6 and follow the winding street for 5 minutes. 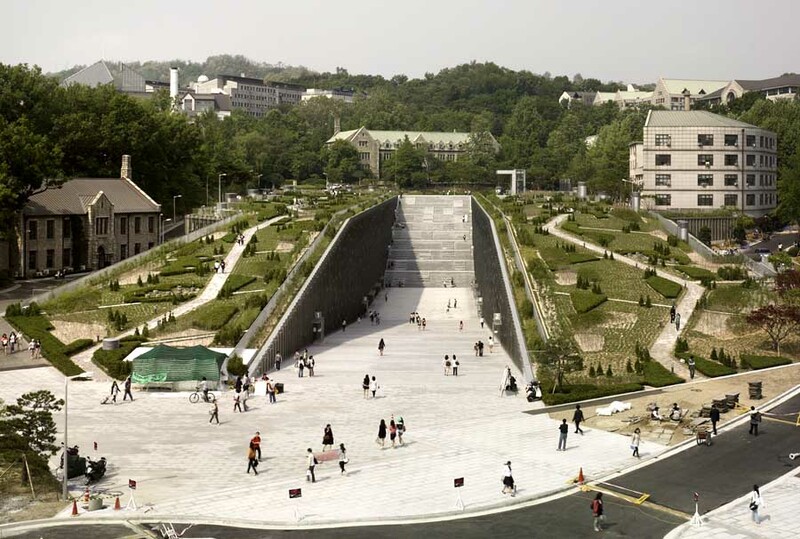 Sogang will be on your left side. 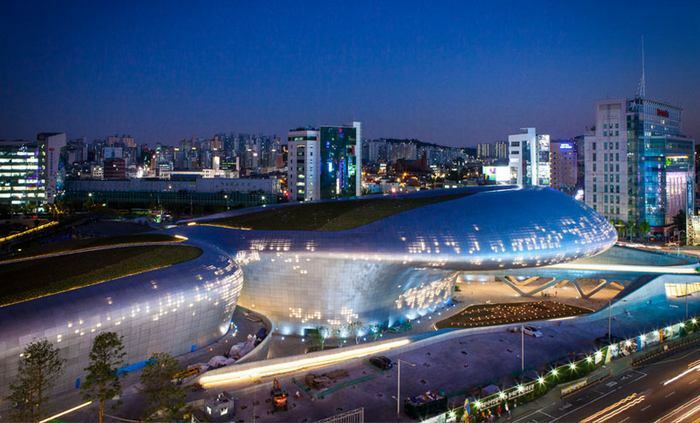 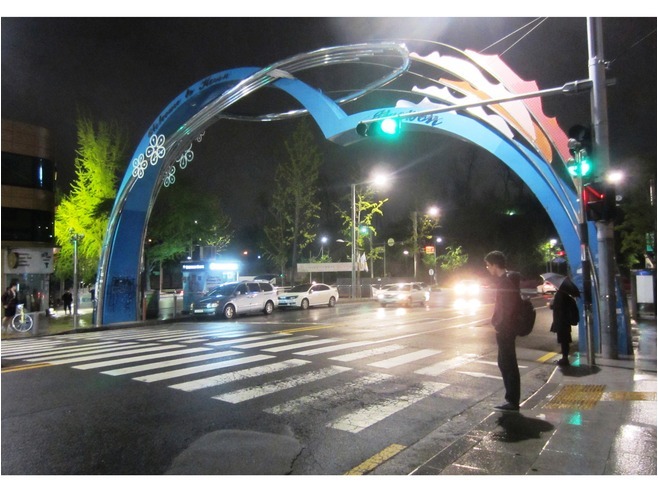 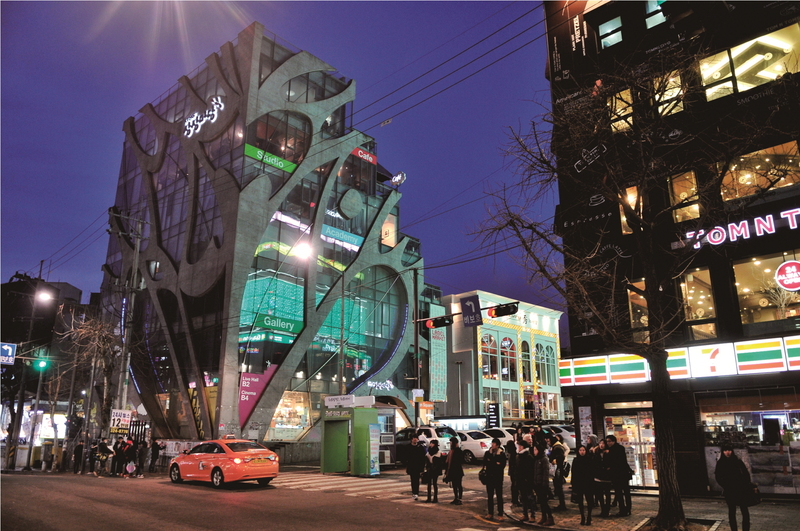 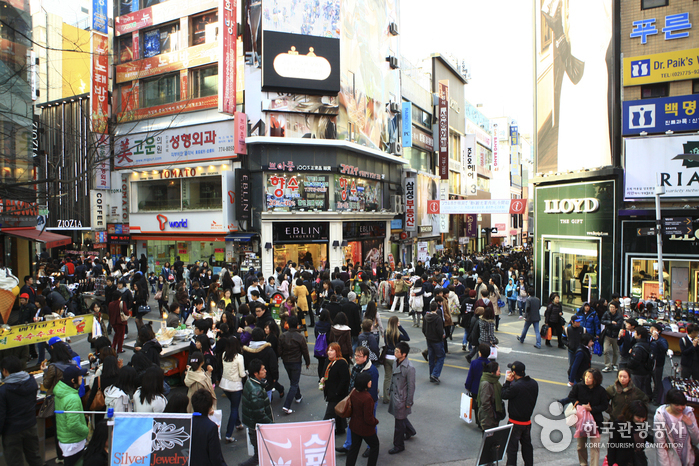 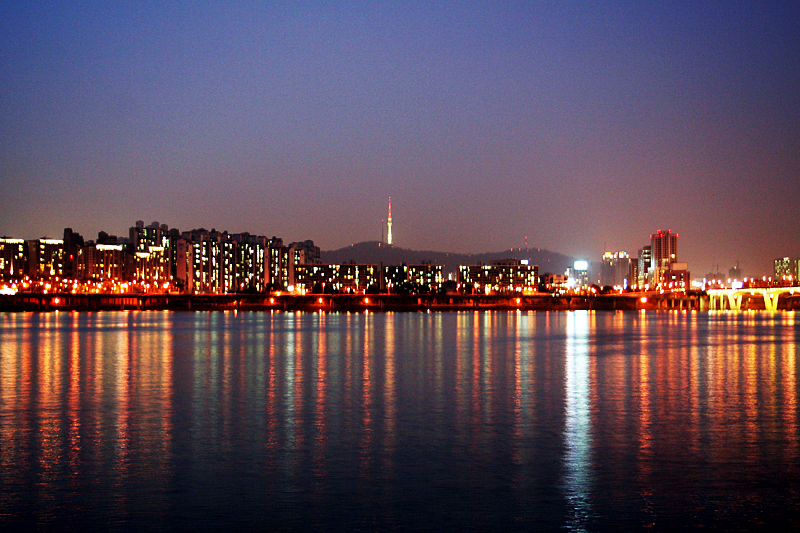 4) Itaewon – Walk out of exit 6 and follow the winding street for 10 minutes until you reach Daeheung station. 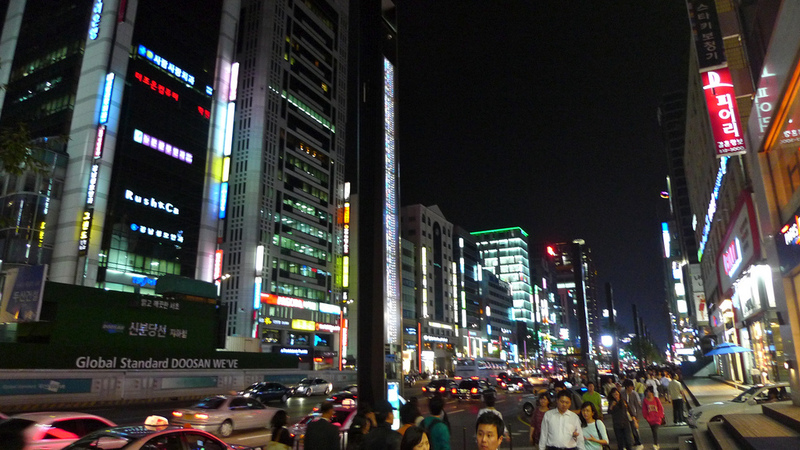 Take the subway: for 5 stops.